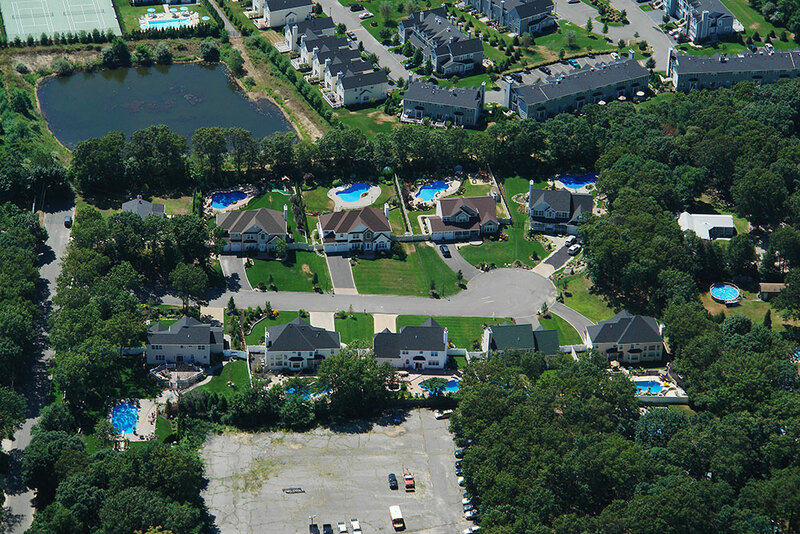 Cypress Court is a 9-lot subdivision located just east of the Village of Smithtown a short distance from Crystal Court Estate subdivision. 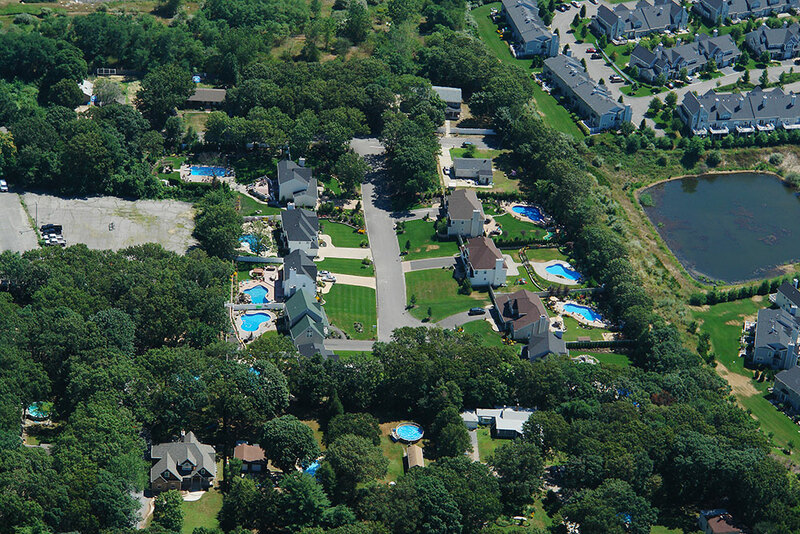 It was built in 2001/2002 and was located in a wooded section of Smithtown. This private location was great for families looking for a safe and secure environment for the children. This too was located in the highly regarded school district of Smithtown.